I just have to say that my greatest joy in music the last few years has been the guitar you built for me. Just want you to know. Thank you!!! 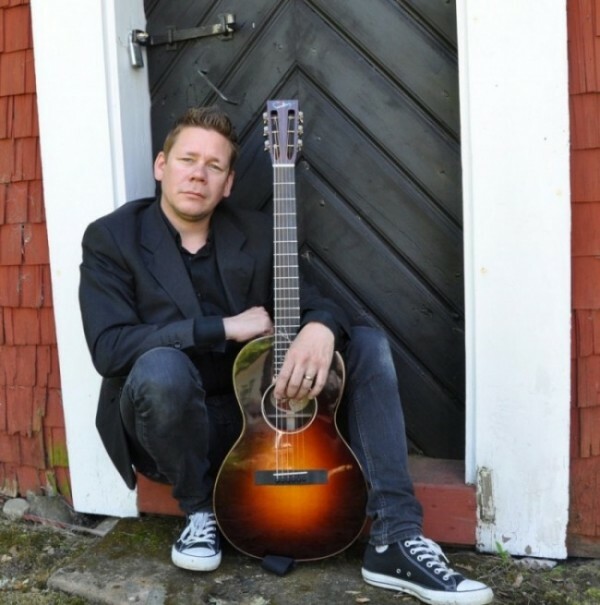 Fantastic Magnus Stinnerbom plays a custom made S-1 and a 12-string Sundberg Dreadnought.